Fine artists of every stripe feel that way a lot these days. 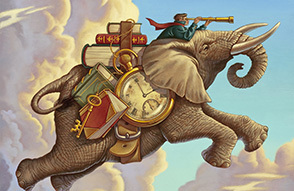 Literary publishers are no exception. Not long ago, when soccer was little more than a club sport in high school and could only be found on air at Telemundo, we were told that that there were more Americans who attended soccer matches than who read literary fiction. Now that Real Salt Lake is the darling of Utah sports, we wish it were that many. Enter Ninebark Press, one among scores of micro presses which have taken up the literary baton and re-imagined what the community of fine writers should look like, where they are found, and who will be reading them. And while technology has played havoc with traditional publishing’s gatekeeper editors (supposedly over a million books were “published” just last year in the U.S., most self-published), it has also made it possible for small, independent presses to find a viable if not entirely stable niche. 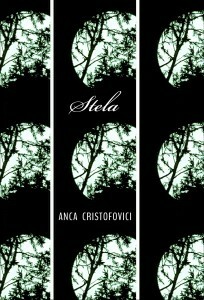 This Thursday, October 22nd at 7 pm, the most recent author published by Ninebark, Paris-based Anca Cristofovici, will be reading from her novel Stela at the King’s English Bookshop as part of the Utah Humanities Book Festival. The event is free and open to the public. Located in Rome, Georgia and Salt Lake City, Ninebark, which takes it name from a flowering shrub common to the South whose bark peels back revealing several layers, is connected less to a location than it is to dedicated people. Sandra Meek (who lives in Georgia) and Salt Lakers Mindy Wilson and her husband Michael Mejia make up the team. 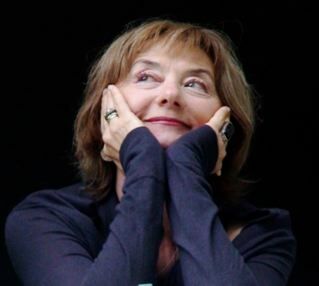 Since its founding in 2006 they’ve published a mere four books—two collections of poetry, a collection of short fiction and now a novel by Cristofovici. The three publishers met at Berry College in Rome, Georgia and, through email and the connections of the small press community and university writing programs where they all traffic, now vet, edit and publish books that are not only high quality writing, but high quality artifacts. Recently, the poems in Ninebark’s collection Armor, Amour by Amy Pence, included art work which shaped the dimensions of the book, as well as music which you can download as part of the deal. Other presses have moved to a subscription model, hearkening back to the days perhaps of patrons like the Medici family in Italy that support artists up front because they first believe in them and second because they might resonate with the work. The return to book arts—letter press production, hybrids of image and text, postcards as text and hand-bound chapbooks—combined with high literary ambitions, is possible with low print runs, low overhead (usually volunteers) and the network of literary artists hyper-connected through social media. In short, Ninebark is one of several micro and small presses putting out literary work that is building virtual communities of literati. It’s a sort of underground that keeps the high sensibilities and international flavor of cross-cultural literature at a high sheen. This even if it can’t be found at your local Barnes & Noble, sitting on the front-end shelves literally owned by media/publishing conglomerates like Random House. He insists that there is a readership for good work made well. But the enterprise of Ninebark is also about strengthening the community of writers and artists first rather than just selling copies and gunning for the New York Times bestseller list. For one thing, there’s a high-touch editing process at play, almost unheard of now with the commercial publishers along with the lack of publicity dollars for so-called “mid-list” books that are often more literary. There are virtually no publicity dollars at Ninebark, or even a robust distribution outlet. (Small Press Distribution, Mejia says, requires that a press publish at least twice a year.) When Mejia handed me a review copy of Stela, he did it almost reverently across the small table we sat at. Why? Because it is the handsome product of a long, long conversation between him as editor and the author who had chosen English rather than Romanian (her language of birth) or French to tell her story. This is not your quick-read novel, so-called “beach reading” that gets left behind in the cabana. Readers are allowed to enter the work, and to work themselves at interpretation through feeling and thought to a level that you won’t find available in your typical pot-boiler. That Cristofovici was chosen by Ninebark for their fourth project is emblematic of another of this small house’s focuses: the crucible of cross-cultural work that speaks to an international sensibility. In another Ninebark title, the collection of stories Elegy for a Fabulous World, author Alta Ifland, also Romanian, deftly illuminates the magical thinking required to live in the ruins of post-Soviet Eastern Europe. Another distinguishing characteristic of the press is that the few books they do publish never go out of print. This includes the press’s debut, an anthology of the work of thirty-four poets whose world travel inspired and animates their writing. Edited by Sandra Meek, Deep Travel: Contemporary American Poets Abroad, has had a continuing life in college classes and writing workshops geared to position this country’s poets within a global reality. As long as Ninebark is intact, these luminous books of narrative and poetry will be available works of art themselves, to be read and recommended within the admittedly small neighborhood of today’s literary circles. After all, for writers in our post-post modern, high-technology age, where everyone is seen only as a consumer (and most of us even self-present as consumers), real community is perhaps simply that “place” where you park your mind as well as your heart and decide that to be the thoughtful reader is equally valued as being the writer. That both are two sides of the same coin. Two sides of the same small table where two people meet with a genuine fact of art between them. 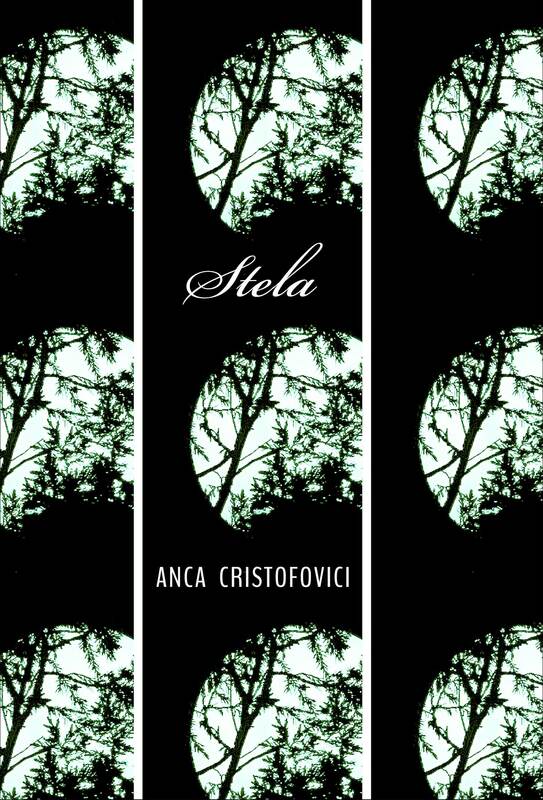 Anca Cristofovici, author of Stela (Ninebark 2015), Thursday, Oct. 22, 2015 at 7:00 pm at The King’s English Bookshop, 1511 S. 1500 E., Salt Lake City. Presented by King’s English and the Utah Humanities Book Festival. You can watch a video trailer of Stela here.